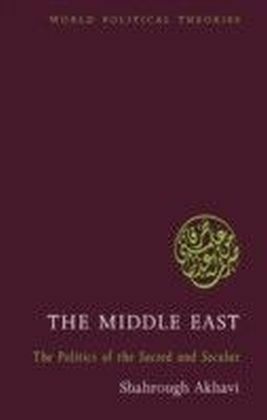 Popular uprisings and revolts across the Arab Middle East have often resulted in a democratic faragh or void in power. 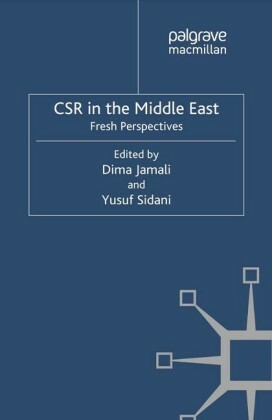 How society seeks to fill that void, regardless of whether the regime falls or survives, is the common trajectory followed by the seven empirical case studies published here for the first time. 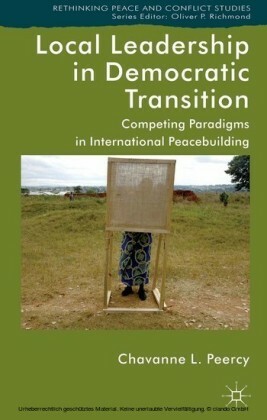 This edited volume seeks to unpack the state of the democratic void in three interrelated fields: democracy, legitimacy and social relations. 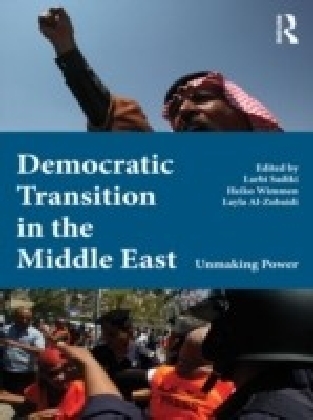 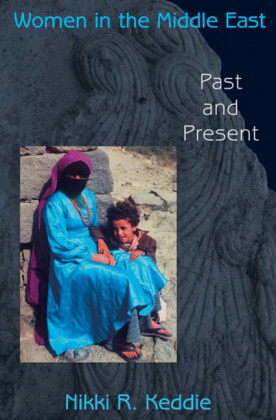 In doing so, the conventional treatment of democratization as a linear, formal, systemic and systematic process is challenged and the power politics of democratic transition reassessed.Through a close examination of case studies focusing on Bahrain, Egypt, Iraq, Lebanon, Syria, and Yemen, this collection introduces the reader to indigenous narratives on how power is wrested and negotiated from the bottom up. 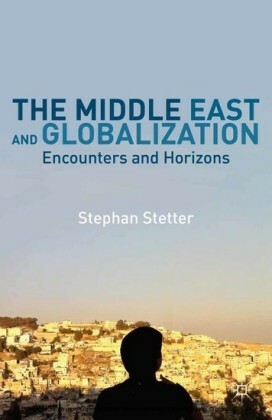 It will be of interest to those seeking a fresh perspective on democratization models as well as those seeking to understand the reshaping of the Arab Middle East in the lead-up to the Arab Spring.